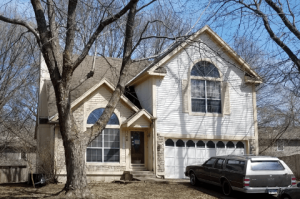 Will Selling Cost You Money in Leawood? 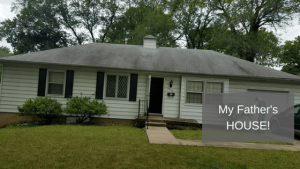 Will selling cost you money? 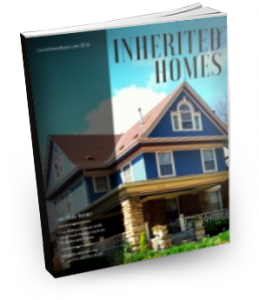 Many people list their house, not taking into account what it will actually cost them. There are fees and expenses you should be aware of before you list with an agent. In our latest post, we will let you know what costs to expect when selling a home in Leawood! Have you decided to sell your house in Leawood? There are many things to consider before you decide how to sell! Keep in mind, listing your house will cost you money both up-front and once the property closes. You must factor this in when pricing your house and decide who you want to work with. If you choose to sell your home to a professional home buyer, you may or may not have this commission. If your home is listed at the time of sale, and a professional home buyer purchases your home, you would need to pay that commission. However, if the home is not listed, then you would save that commission. 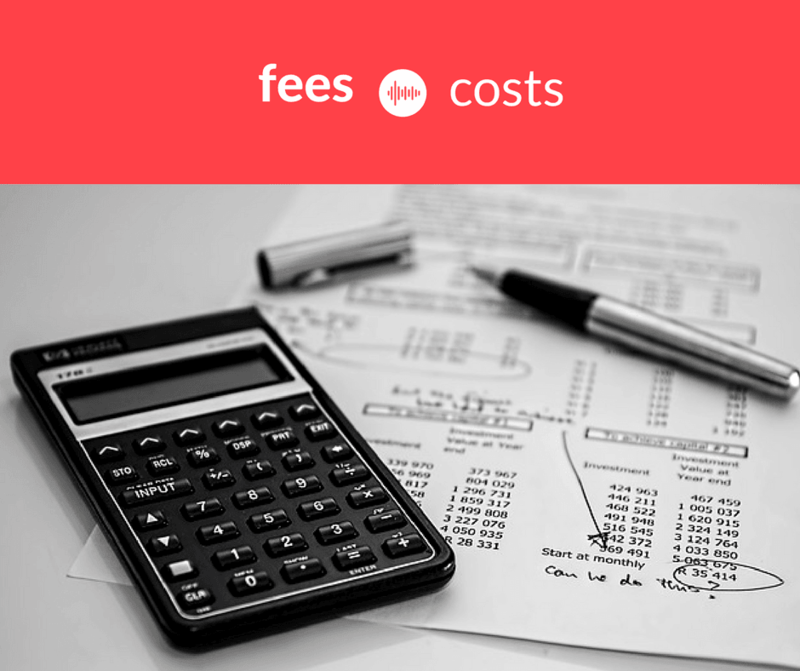 Agent Fees – Depending on the agency, there might be additional fees charged throughout the selling process. Some agents will pass on marketing and listing fees directly to their clients. Make sure you know what’s included and what you will have to pay for when all is said and done. Here in the KC metro we often see at $250 to $350 transaction fee for the listing agent to pay their staff, this is on top of the commission you are already paying the agent. Not all companies charge this extra fee, for example, our sister company Realty Resource will charge a percent or a flat fee for selling the home and do not tack on an additional transaction fee. If you sell to a professional home buyer, you will have these costs, pretty much no matter what. Some professional home buyers say that they will pay all of these costs, but to be able to do so, they guess at what they might be and lower the price they offer you on the house. 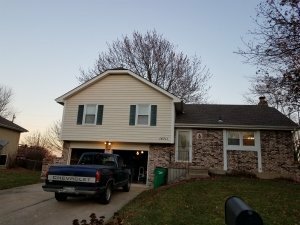 Here at kcmoHomeBuyer.com we can pay all your closing costs and lower our price, but we rather negotiate our price and let the seller pay their own fees. Taxes – When you list your home for sale, you are responsible for the property taxes, utilities, homeowners insurance and homeowner association fees up until the day of closing. These amounts can add up to thousands should it take a few months for the property to sell and close. Once you decide to sell, the sooner it happens, the better! No matter how you sell taxes will be prorated, but do keep in mind that every extra month you own the house that is another month of taxes you have to pay. So by taking a quick closing offer from a professional home buyer, to get the home sold faster, saves the holding costs of taxes, utilities, insurance and HOA fees that add up for each extra day you own the house. If you decide to see what a professional home buyer might offer for your house, you will find they don’t care about you doing any preparing. The professional home buyer, like kcmoHomeBuyer will take the property as is sets, warts and all. No cleaning, no painting, no fixing. Some will say leave whatever you want saving you time and money of cleaning out the belongings and others will say they want the home emptied. Here at kcmoHomeBuyer, we can work with you, either way, we just need to know your intentions before we write the contract. Inspections – While it certainly isn’t required, more and more sellers are paying to have their home’s inspected before listing them. This will cost approximately $200 and up. By doing an inspection before you list, you will be able to address any issues with the home before thy pop up in your buyer’s inspection. This will also give you negotiating power during the selling process. Although on the reverse side, once you have it inspected, you KNOW everything that is wrong with it and by law you have to disclose those problems or fix them and disclose that you have fixed them. With a professional home buyer, there is no need for inspections or any repairs.